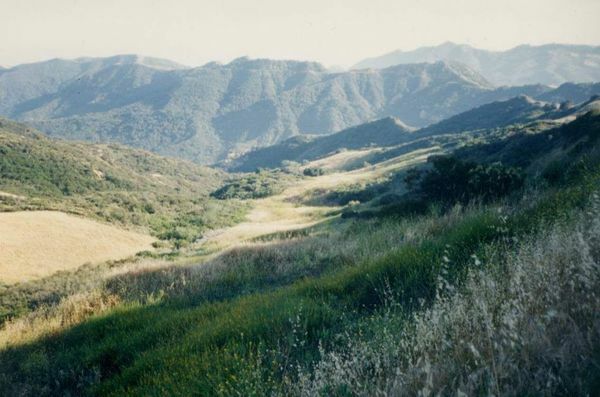 We begin traveling south along Santa Ynez Creek, climb a steep ridge to E. Topanga Fireroad, skirt Trippet ranch and return via a descent down into Santa Ynez Canyon. 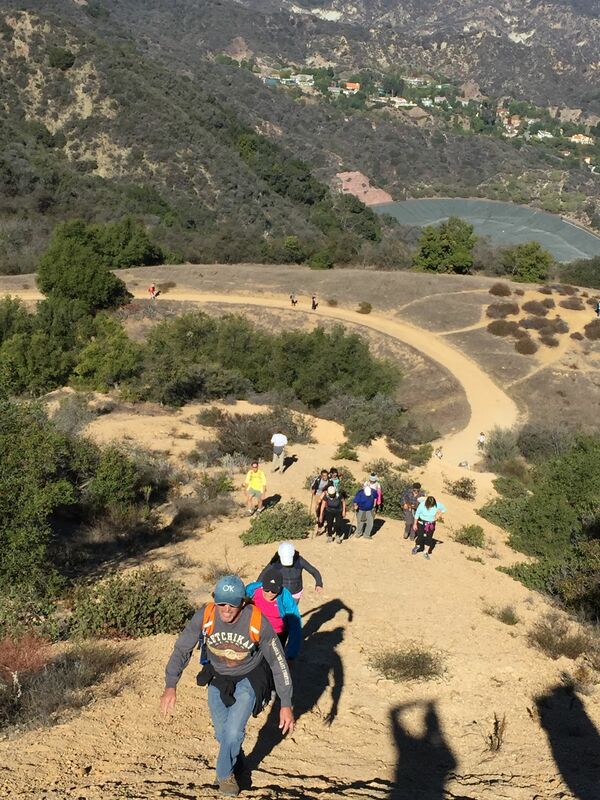 There will be a 1,000′ elevation gain between the 1.0 and 1.5 mile mark — you have been warned! Loop is 7.3 miles with total ascent of about 1700′. 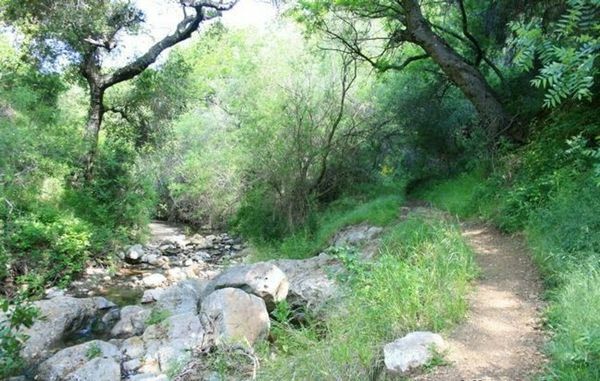 Santa Ynez Canyon features chilly mountain pools, several beautiful waterfalls, and slim sandstone cliffs set in a cool oasis of lush oak and sycamore forests. The No Fireroads Rule will be in effect! I haven’t named this hill yet — maybe we can think of one when we reach the top. From PCH: Take Sunset Bl north 0.5 mile to Palisades Dr. Follow Palisades Dr north for 2.4 miles to Ver de la Montura. Turn left for one long block. Park near end of street and meet across the street from signed trailhead. The Organizers and members in this group are not professional leaders, guides, or mountaineers. The function of the member or organizer is only to organize the trip. Each person who shows up for a trip/meetup (and their guest or guests) is responsible for his or her own safety. By attending a hike, or any other event organized by this group, you are acknowledging that you and any guests that you bring are aware of the risks, dangers and hazards associated with the activity and freely accept and fully assume all such risks, dangers and hazards, and further agree to release and discharge the Organizers, Members of the Hiking With Dean Meetup Group from and against any and all liability arising from your participation in the group activities per the ASSUMPTION OF RISK AND LIABILITY WAIVER.